I’ve always loved the fierce masculine candor of Bukowski. Loved his hilarious and profane stories. Even at his most revolting there is this underlying sense of fairness; an empathetic, drinks-on-the-house salute to the bums of the world. He is an insanely gifted poet. In turns a misogynist and hopeless romantic. 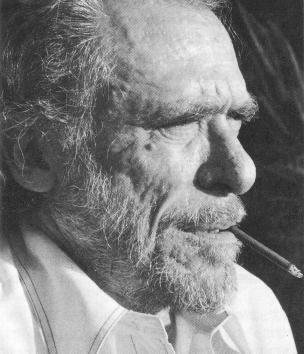 This poem is for all those who’ve read a little bit of Bukowski, thought they had him pegged and stopped reading too soon: they think he’s the ultimate he-man-woman-hater. But no he-man-woman-hater could have written this poem. And one of my most fav poets of all time! Oh, Lilly, thank you for this.